While both dental veneers and crowns are popular cosmetic dental procedures, they are also distinct from each other in several ways and serve different purposes. 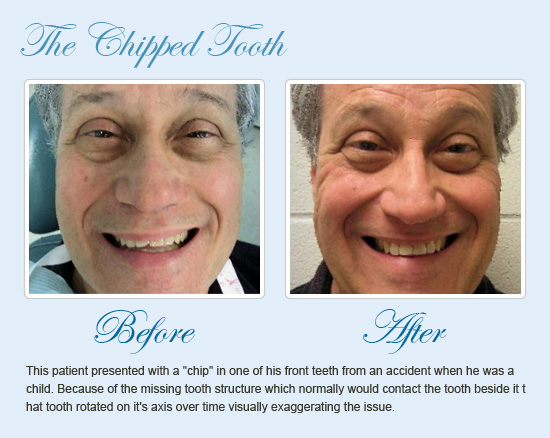 For dental veneers near you in Charleston, visit an experienced cosmetic dentist. The primary distinction between veneers and crowns lies in the surface area of tooth they envelop. Crowns commonly enclose the whole tooth. Veneers, on the other hand, cover the tooth’s front surface (the area that is visible when one smiles). 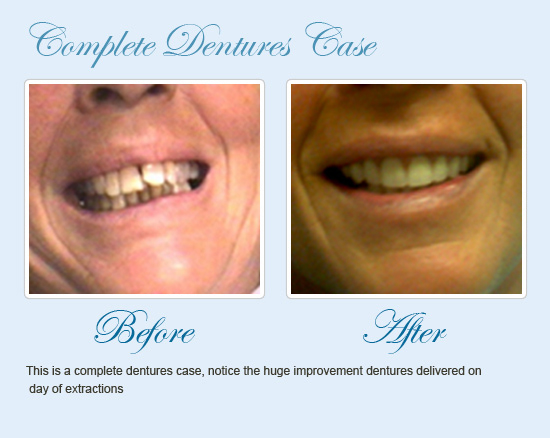 Dental crown placement entails a considerable volume of tooth reduction. The dentist preps the tooth before cementing a crown on it. The dimensions of the tooth are reduced to create the right fit for the crown. What portion of the tooth needs to be removed? The quantity of tooth that needs to be removed usually lies in the range of 2 mm. In certain cases, the dentist may need to reduce the size of the tooth slightly more than this. The amount of reduction depends on the thickness of the crown. The thickness can vary according to the type of material used to make the crown (ceramics, metallic or a hybrid of both). In general, minimal reduction of the tooth is required for crowns made of metal. 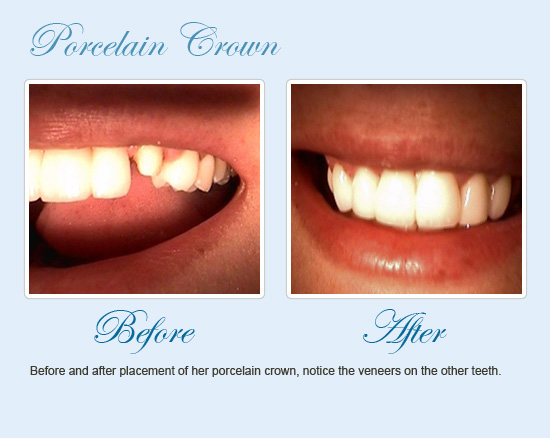 When compared to crowns, porcelain veneers enclose only the front of a tooth. A key factor differentiating crowns and porcelain veneers is their thickness. 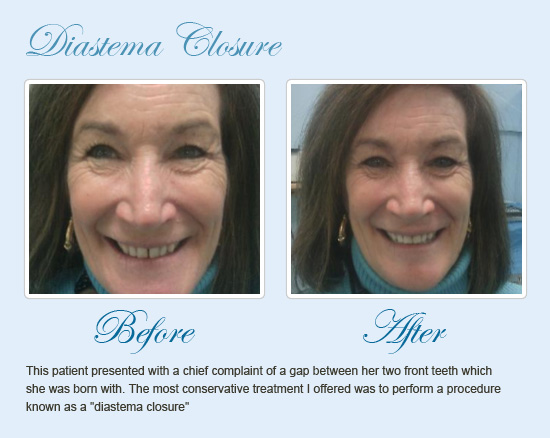 Porcelain veneers are ultra-thin, usually measuring in the range of 1 mm or less. This reduces the amount of tooth grinding required. Only the front facing area of the tooth is covered by the veneer. 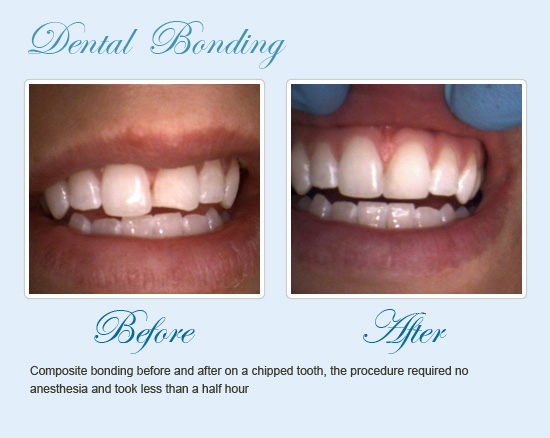 The tooth reduction is restricted to only the portion where the veneer is attached. The backside of the tooth does not require trimming. 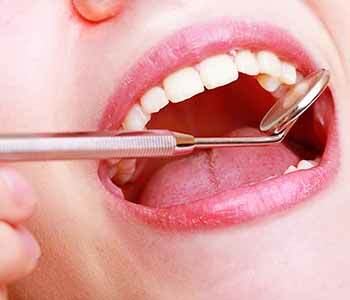 Tooth reduction can be skipped completely in case of some special types of veneers. 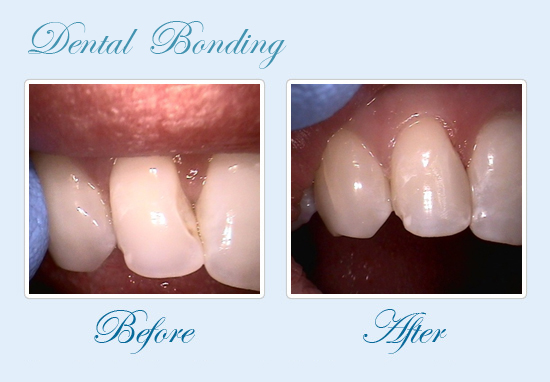 The most important feature of using veneers is the minimal loss of healthy tooth portions when they are placed. 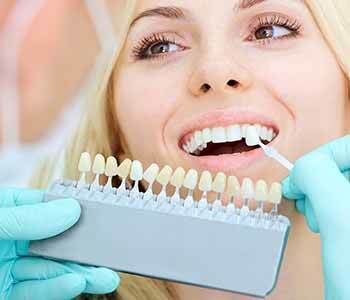 Each has its own merits and limitations, and both are used based on the professional recommendations of a dentist. 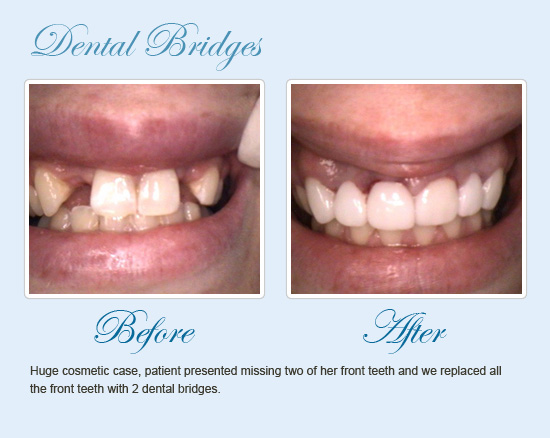 For dental veneers near you in Charleston, get in touch with a good dentist. Used when a patient has received a root canal treatment. When the shape of a tooth needs to be modified. 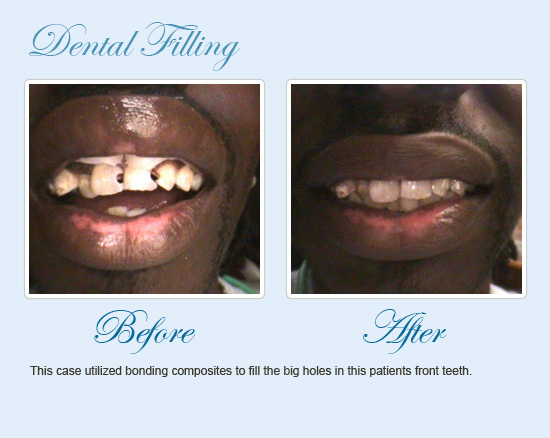 Preferable for teeth that need to be fortified such as badly cracked or damaged teeth. Crowns are robust and long-lasting. They are preferred in scenarios when the tooth is subjected to chewing hard food, biting impacts, and grinding and clenching (bruxism). One limitation of placing a crown is that it requires a substantial amount of filing of the tooth. Once a crown has been cemented on a tooth, it will always require a crown to function normally. Unlike crowns which are generally used to provide strength to damaged or decayed teeth, porcelain veneers are more of a cosmetic restoration. Can be used to when a tooth is discolored. Mild to average modifications generally give the most natural-looking appearance. 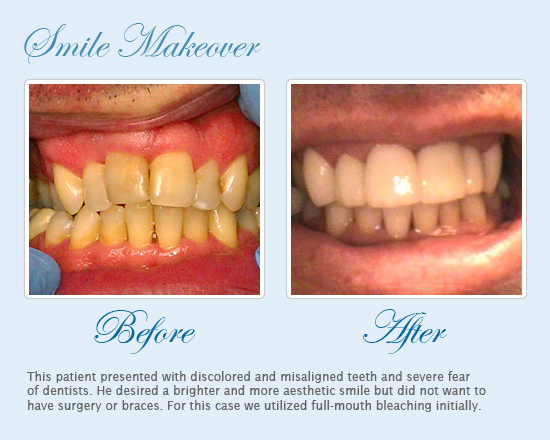 Minor changes in shape in a fashionable way can be created when using a veneer. These are normally placed on teeth that are healthy. Are firm but at the same time breakable. Porcelain veneers have a low threshold for tolerating forces. Suitable for forces that are mild and not direct. As mentioned already, preparation of a tooth is minimal compared to dental crowns. Trimming of teeth can be skipped altogether when some advanced types of porcelain veneers are used. In rare scenarios, porcelain veneers can be removed after they have been placed. But usually, once the placement is done, the tooth will be required to be covered with a dental veneer for a lifetime.